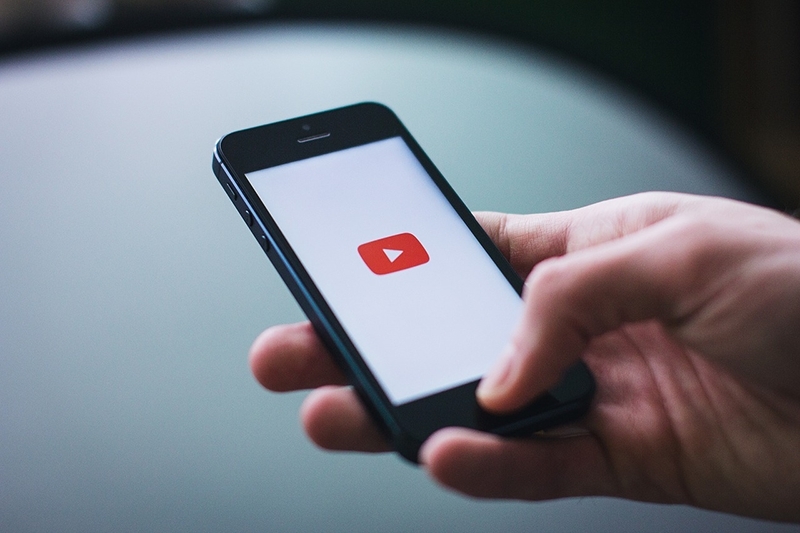 Here we’ll run through each step — from how to make a YouTube channel and optimize videos, when and what to post, for SEO, to how to run a YouTube advertising campaign and view channel and video analytics. 80% of subscribers come from the home page, not the video. What You Post? How You Post? and When You Post? Add cards to other videos and to subscribe to the channel. Get inspiration and make something better than reproduce it.